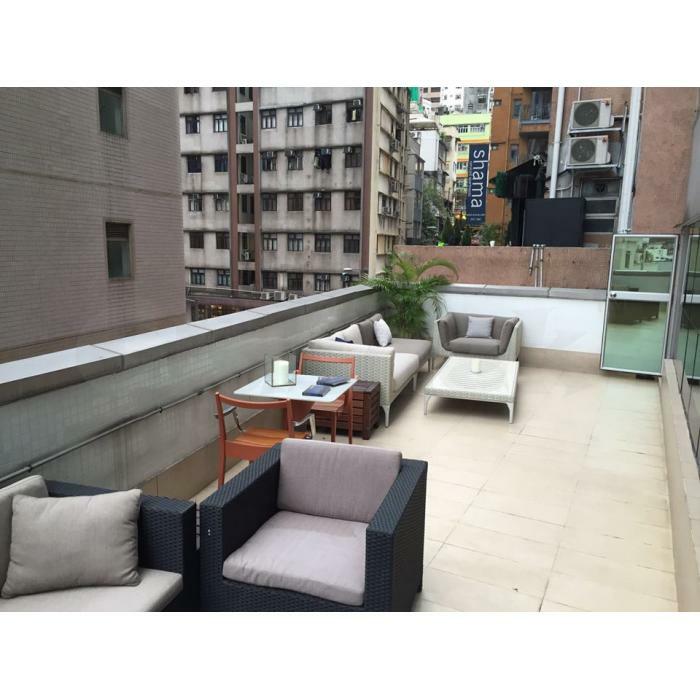 Lightfoot Travel have a pod of up to 3 office desks available to rent in our office (off Hollywood Road) on Graham Street (Tin on Sing Commercial Building) in Central Hong Kong. Desks available now with high-speed broadband, use of meeting area, kitchenette (and amazing company with the Lightfooters). 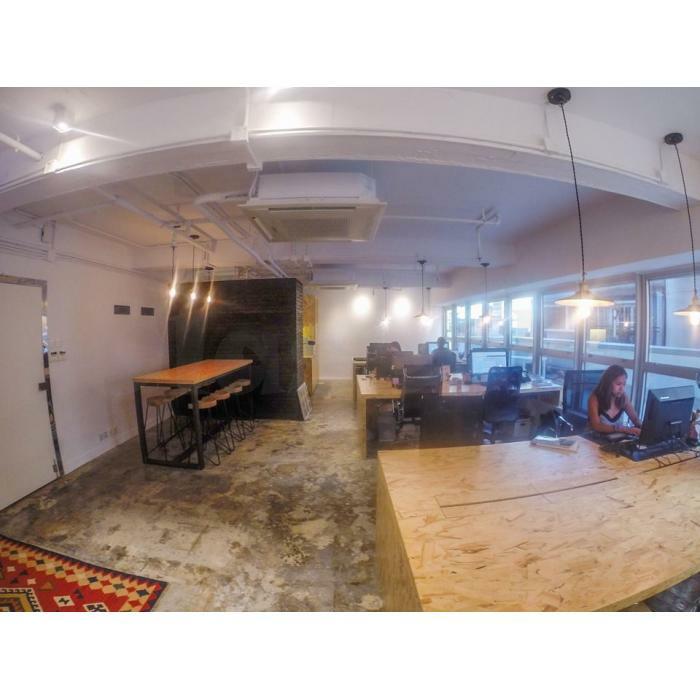 It's an industrial style (recent) fit-out with custom made chipboard desks, polished concrete floor and exposed ceilings. The office is filled with natural light and with a large balcony attached. The desks can be rented individually or as a pod. 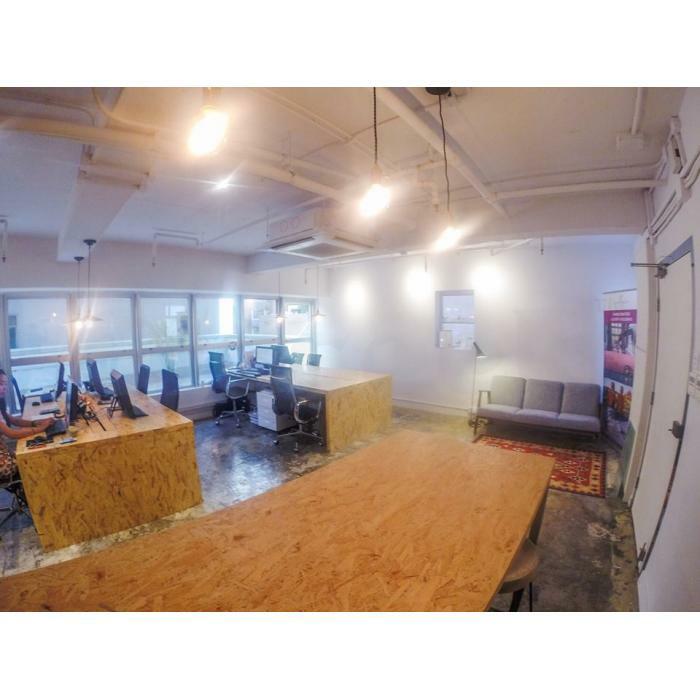 Perfect for a new business, graphic designers, freelance writers or anyone wanting a creative space to work. See photos attached. Claseek™ Hong Kong is a FREE online classifieds portal. You can buy, sell, trade, rent, deal, find and advertise almost anything here. We are one of the leading local classifieds for Real Estate, Electronics, Fashion, Vehicles, Services, Travel, Money, Jobs and more. Properties section is dedicated for buying, selling and renting Apartment, Condominium, Landed House, Land, Commercial space, Parking space, Room, etc. or finding a local Property agent. You may indicate the number of bedrooms, bathrooms, area, construction year, etc. Buy from agents, owners or developers.